Uruguay's vibrant cosmopolitan capital is proud of its history of successful struggle against colonialism, military dictatorship and economic collapse. The vast coastal city, on a gulf cooled by gentle sea breezes during its warm, subtropical summers, has plenty of pretty sandy beaches and is an eclectic hub of culture and commerce boasting the best quality of life in South America. Montevideo was built by the Spanish in 1724 on a natural port, originally as a fortified city to challenge the ascendancy of Portugal's colony Santiago. The modern city now occupying the whole gulf is better known by many as the birthplace of the tango, a major banking centre or the host of football's first FIFA World Cup tournament. 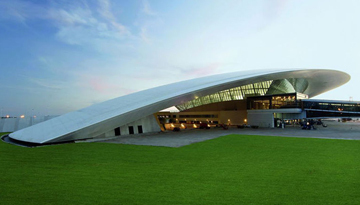 21st-century visitors are entranced by its wealth of galleries, museums and theatres and by streets displaying the stylistic influence of Spanish and English colonialism, early 20th-century mass immigration from Europe, the international Art Deco and neo-classical movements and contemporary western architecture. So whether you love 'the beautiful game', European colonial history, South American art or just shopping and fine living in the sunshine, Montevideo is an ideal destination for lone adventurers, couples, families and groups of friends. Expedia.co.uk Exclusive Flights deals from Air Europa. 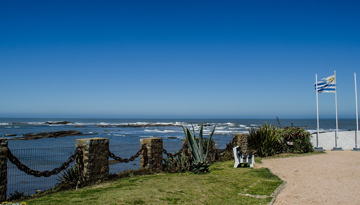 Book flights from London to Montevideo at just £598 !! Palladium Hotel has exclusive offers to make the stay affordable with 4 star stay. 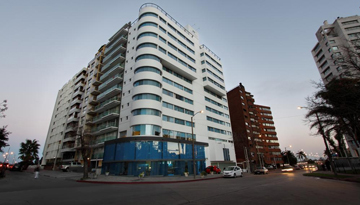 Fly from Luton - Montevideo & Stay for 5 nights with 3 star accommodation. Room Only.